Art Talk: Scrapbooking From The Inside Out Blog Hop! Scrapbooking From The Inside Out Blog Hop! 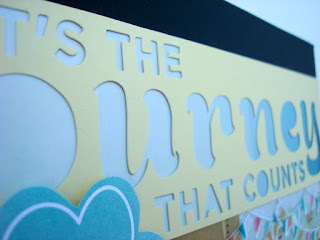 Welcome to the Scrapbooking From The Inside Out Design Team Blog Hop! We are showcasing layouts by the current design team using the June kit TRANSFORMATION. If you are just arriving at my blog, make sure you go to the beginning at Melissa's blog as you won't want to miss out on all the gorgeous inspiration. This hop is special as we say goodbye to some very wonderful ladies (one of which is myself! ), who have been part of the SFTIO family for over a year and will continue to be forever family. We are also saying HELLO to our new TEEN COLLECTIVE. What is a "Teen Collective"? We are combining the Teen Designers from CreateU with our Design Team at SFTIO. This is a wonderful opportunity to have each of these girls give their perspective of the monthly emotion. Each Teen Designer will be joining us for one month as a Guest Designer but, will be a constant and active "voice" on our website and forum. Here's one of my transformation layouts this month... This large word template was perfect for this page idea. I am constantly changing and growing from experiences all around me and sometimes it's not the end result but the "Journey that Counts". My journey with SFTIO has been such a wonderful one. The people and kits have transformed me and allowed me to explore my inner emotions, share experiences, and teach others! I am truly grateful for the opportunity to be a part of this team! I used the stencil in this kit to add a background detail with white marker and crayon from Faber-Castell Design Memory Craft line! Here's a close up of the title strip! I used the gradient paper to create the fade out look! 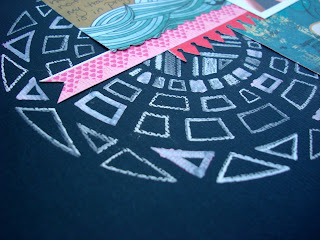 I wanted the page to look like a celebration of sorts... whenever you grow and change, it should be a party! A celebration of where you have come from and where you are going! I know I'm not finished with the journey even though my time with SFTIO as a DT member is (for now). I will still be sharing my growth and check in on the boards! We also have a fabulous prize! Leave a comment below letting me know what TRANSFORMATION is to you by Saturday, 9 p.m. pacific time. The winner will be announced by Monday on Facebook and the SFTIO blog. Thanks for swinging by! Make sure to visit Scrapbooking from the Inside Out. We have a FREE Inspiration Page giving you loads of ideas using our current emotion, a welcoming forum and you can grab your own kit here! Next on your hopping adventure is Katie . Click here to be taken directly to their blog. Transformation is changing from one thing to another. It can positive or negative. Great job and so loving the Glitz pieces you chose. Awesome! Transformation means to me, right now, to be a better person in not just the big things I do, but in all small interactions I have with others. Always fun to see how you'll use a kit! Lovely! Transformation means internal growth to me. beautiful LO! love the gradient effect in the title and the white stenciling on the black background! transformation for me is going from one state to another, it's growing! Love the white stencil on the dark blue background. Transformation is a change. Transformation is a change. To me it is coming from the bad and changing my life and mind to more positive things. 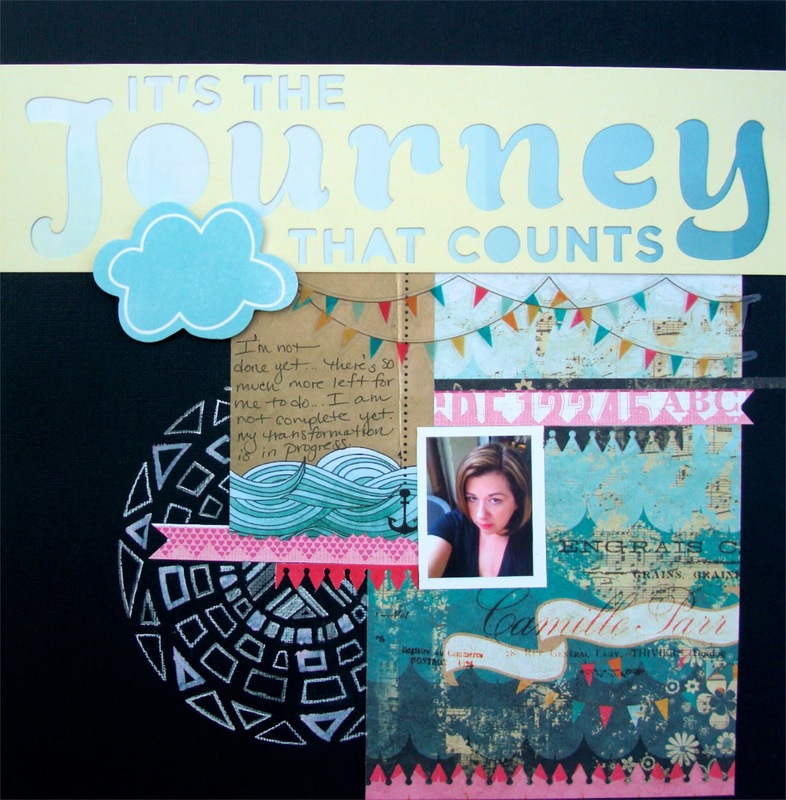 Its a gorgeous layout Jennifer, its all about the journey I agree, and the SFTIO will miss your creative work, but we all have to change and take different roads to fulfill our own journeys, thanks for sharing and have a wonderful creative day..